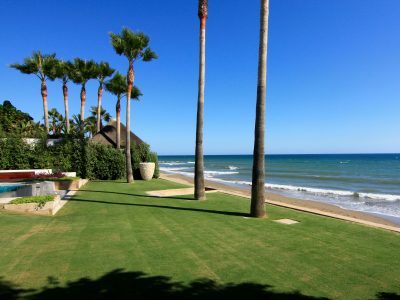 Villa Miralles is a magnificent contemporary-style beachfront villa with fantastic sea views, located in one of the most sought after prestigious locations of East Marbella. 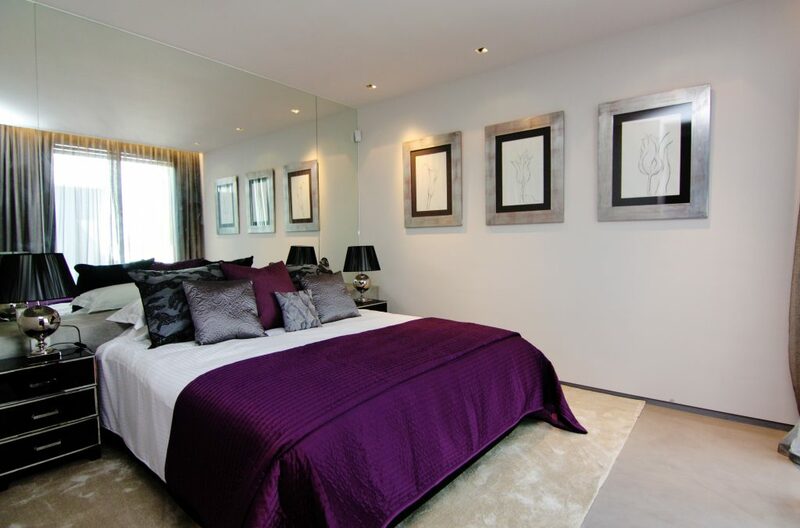 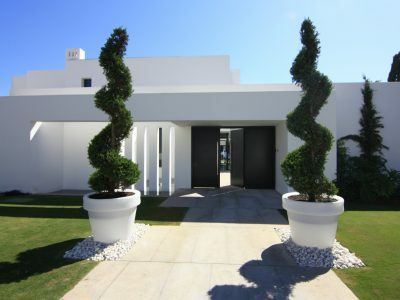 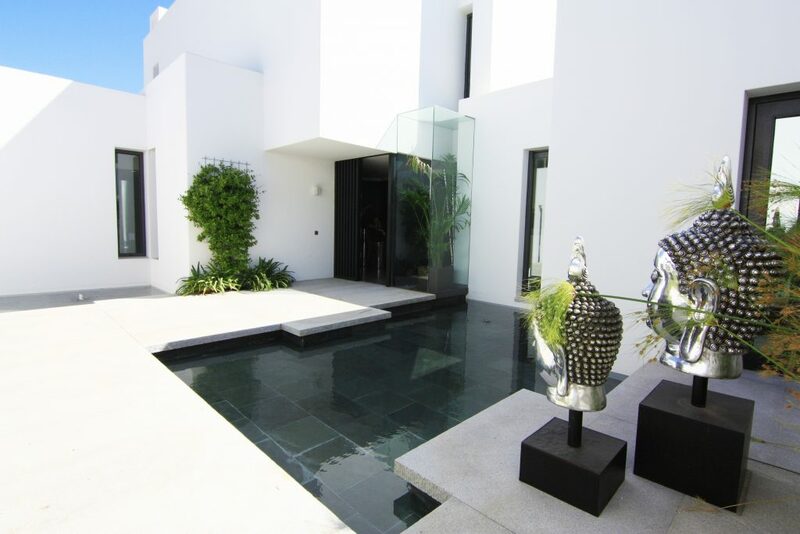 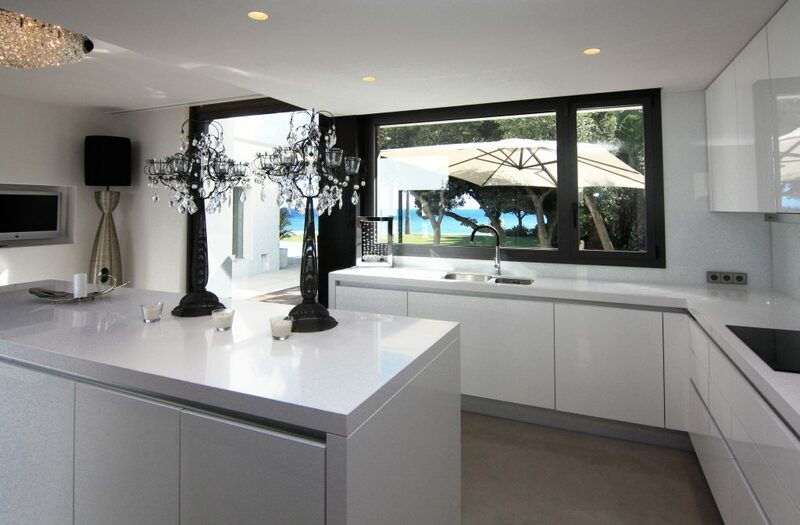 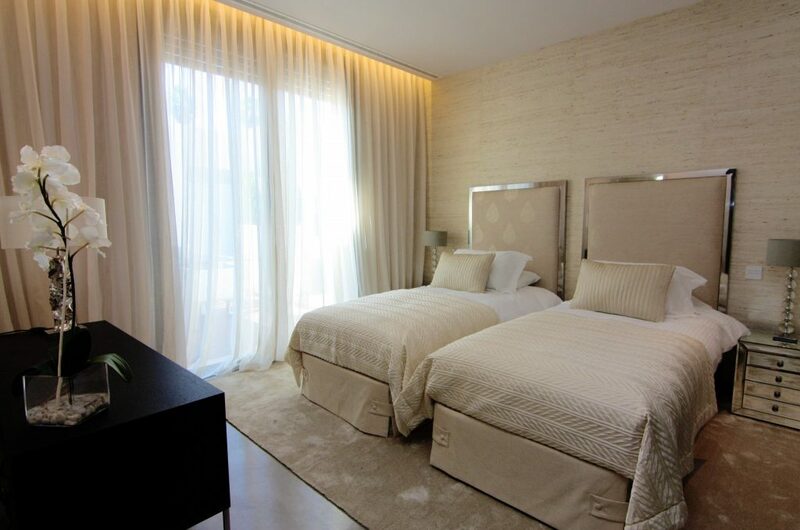 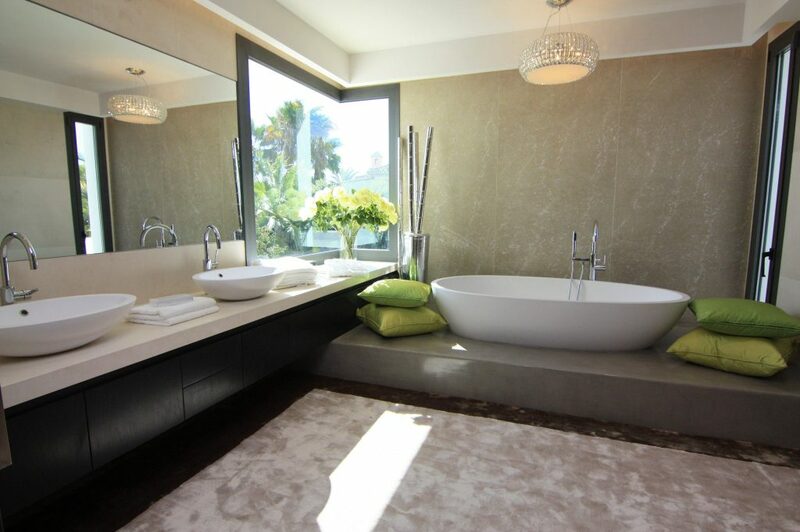 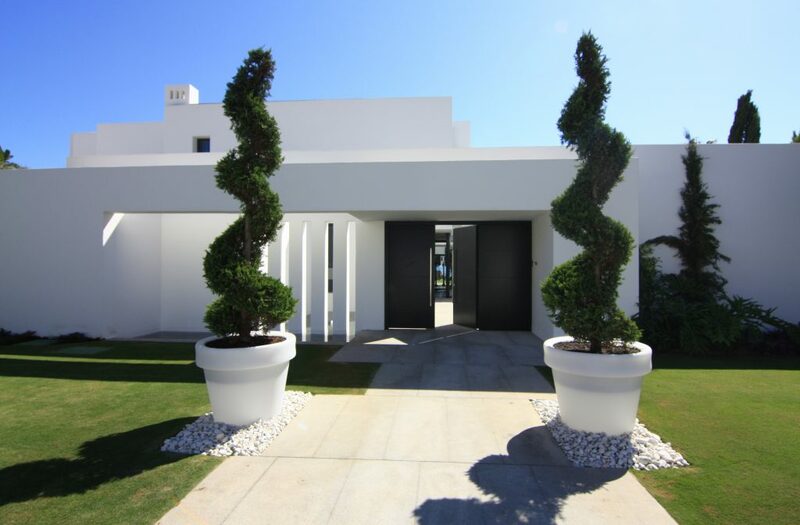 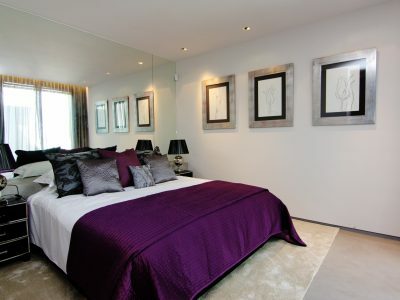 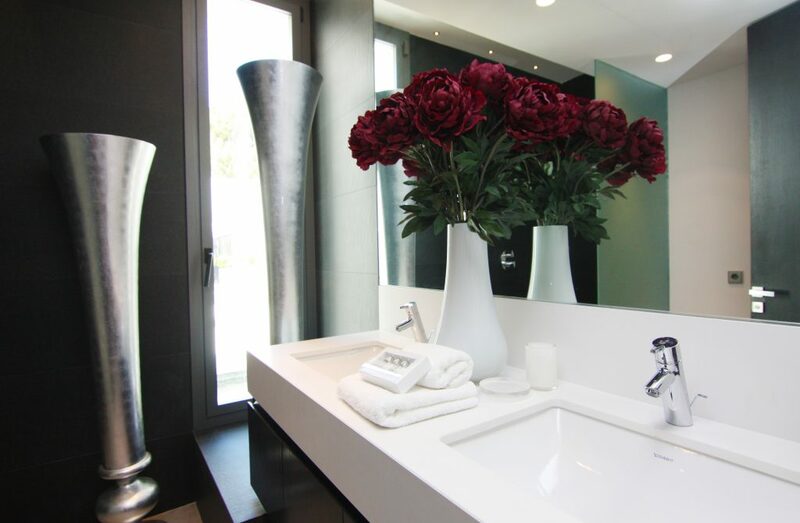 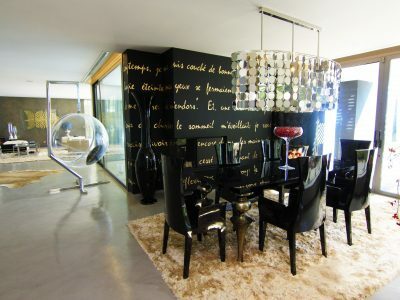 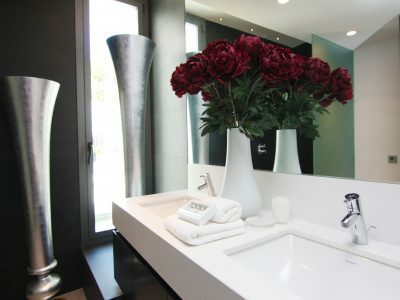 It is situated at a mere 5-10 minutes drive into Marbella and Puerto Banus. 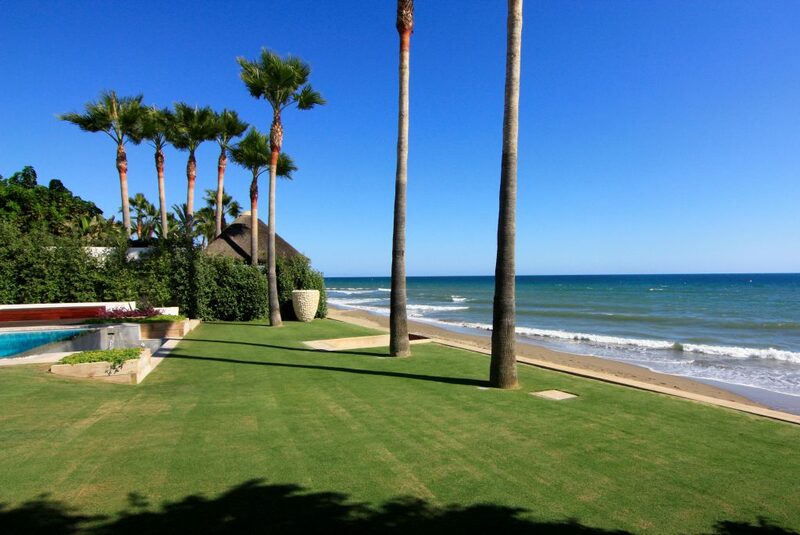 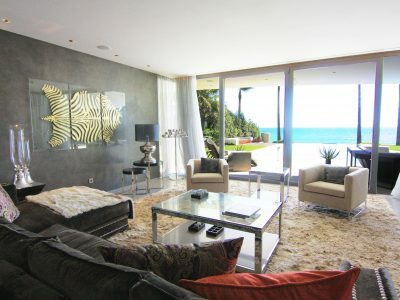 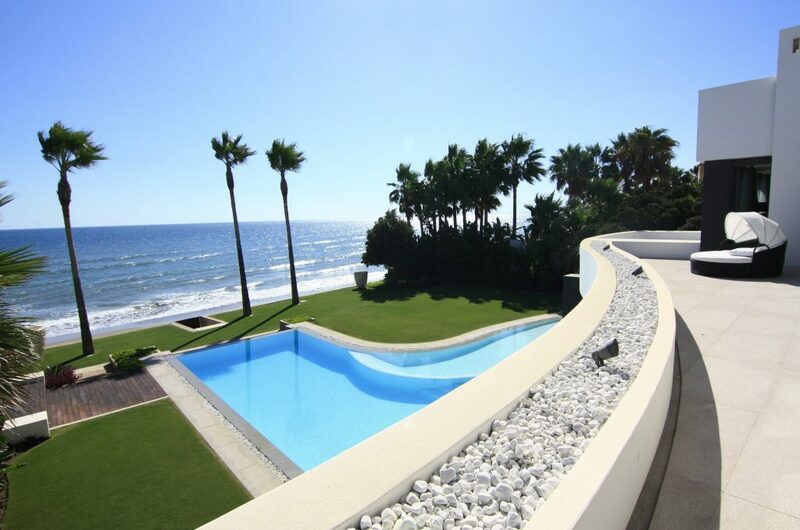 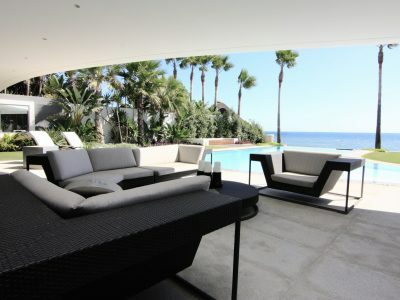 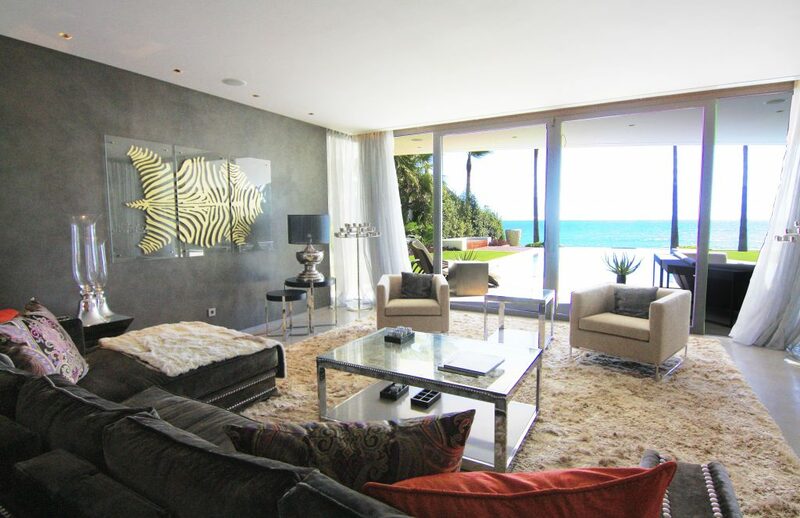 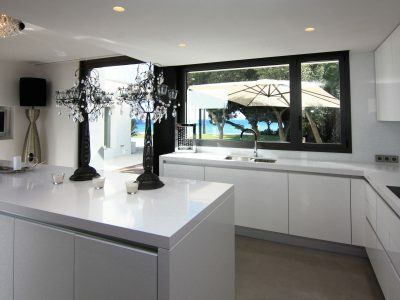 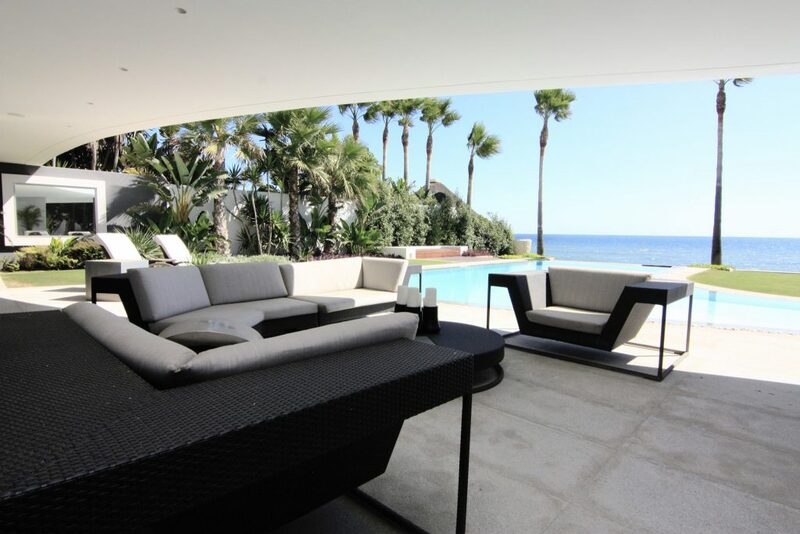 Villa Miralles is a unique property situated in a magnificent location, and on one of Marbella’s finest beaches.